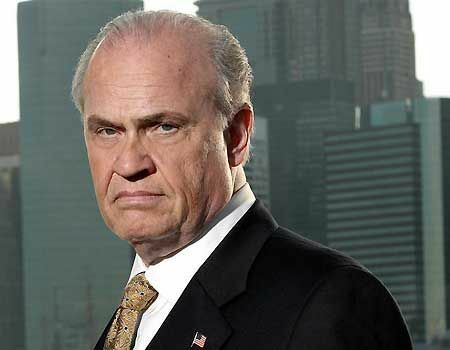 Actor, US Senator, lobbyist, author and radio host Fred Thompson, best known to film fans as the boss of Dulles Airport in Die Hard 2, and television fans for his role on long-running crime drama Law & Order, has passed away. Mr Thompson’s career was primarily a political one, representing Tennessee in the United States senate between 1994 and 2003. 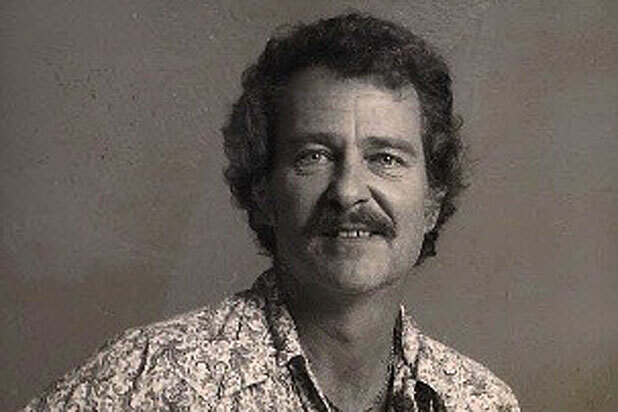 Formerly an attorney, Thompson sat on the committee investigating the Watergate scandal engulfing then-President Nixon, and was also involved in prosecuting a 1977 case against a corrupt Tennessee Governor, Ray Blanton. 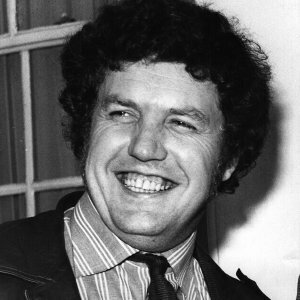 Mr Thompson’s television and film career was varied: his first film role was as himself in the story of his 1977 case, Marnie, before he was cast in No Way Out (1987). Regular appearances (mainly as government or authoratarian figures) continued: films as diverse as The Hunt For Red October, Die Hard 2, and Days of Thunder (all in 1990) gave him a significant platform with audiences. 1991 saw him appear in Flight Of The Intruder, Curly Sue, and Scorsese’s Cape Fear remake, while the following year saw him appear in Aces; Iron Eagle III, Thunderheart and White Sands (among others). Following his election to the US Senate in 1994, film roles became rarer, until 2002 when, towards the end of his time in office, he began to take up more offers – including a five-year stint as DA Arthur Branch on Law & Order (as well as several of that show’s spin-offs). Other film appearances include In The Line Of Fire, Racing Stripes (2006), Secretariat (2010) and Sinister (2012). His final credited feature film is 2014’s Persecuted. Other television series he appeared in include The Good Wife, Life On Mars (US version) and most recently Allegience. 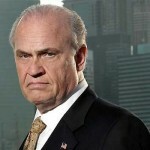 Fred Thompson passed away on November 1st, aged 73, from lymphoma. 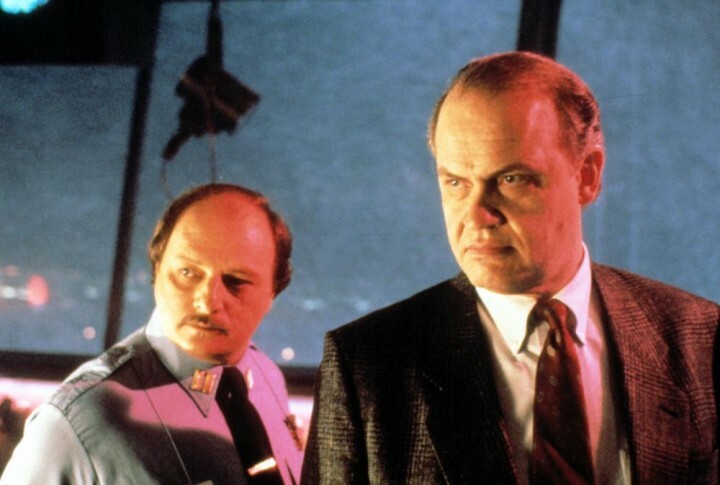 Dennis Franz (L) and Fred Thompson (R) in DIE HARD 2.